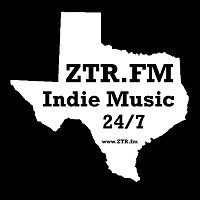 ZTR.FM also known as ZooTapRadio.FM, we are an all genre online radio station. We do not air the mainstream classics, we air the next generation of classics - local bands of today. Based in Fort Worth Texas. Broadcasting local music from around the world! 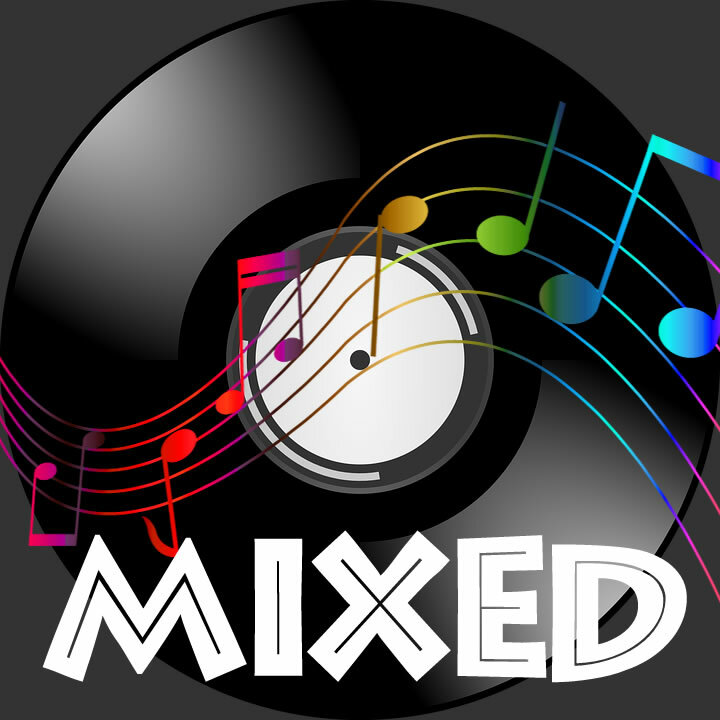 All music aired is label, band or musician submitted. 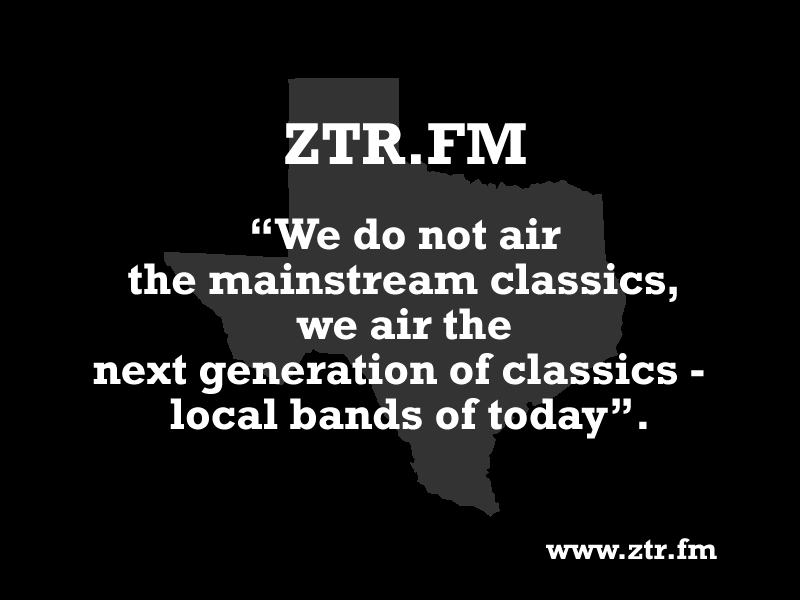 ZTR.FM is also mobile, broadcasting live on location within and around the Dallas/Fort Worth Metroplex area. Tune in to new music, where you heard it first on ZooTapRadio.FM. 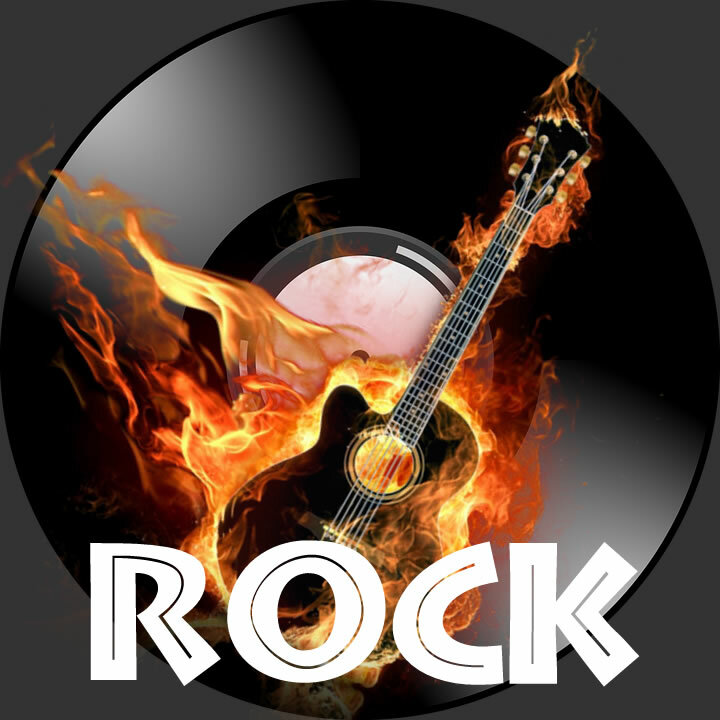 "The listeners at StreamFinder.com - have nominated your station ZTR.FM Rock Channel to be a Featured Station on our internet radio directory. Only 10 stations are nominated every month - congratulations! 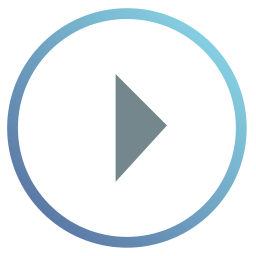 StreamFinder.com is an internet radio station directory that lists over 13,000 radio stations from around the world - your station is one of the best." "I'm enjoying the Mixed channel through the magic of Winamp as I write this. Each of your channels is worthy of extended listening, although it feels a little weird to be roaming in uncharted territory where anything could happen instead of following a carefully plotted course selected by the gatekeepers in LA and NY. That feeling is one I intend to get used to in the next few days, because I got tired of being spoon-fed long before I had a way of getting around it." "The new music is awesome, The sound is clear and the range of the bass to the treble levels can be heard distinctly and with no audio interference! Mike's a great guy, he knows music, motorcycles, and men and women who enjoy both! 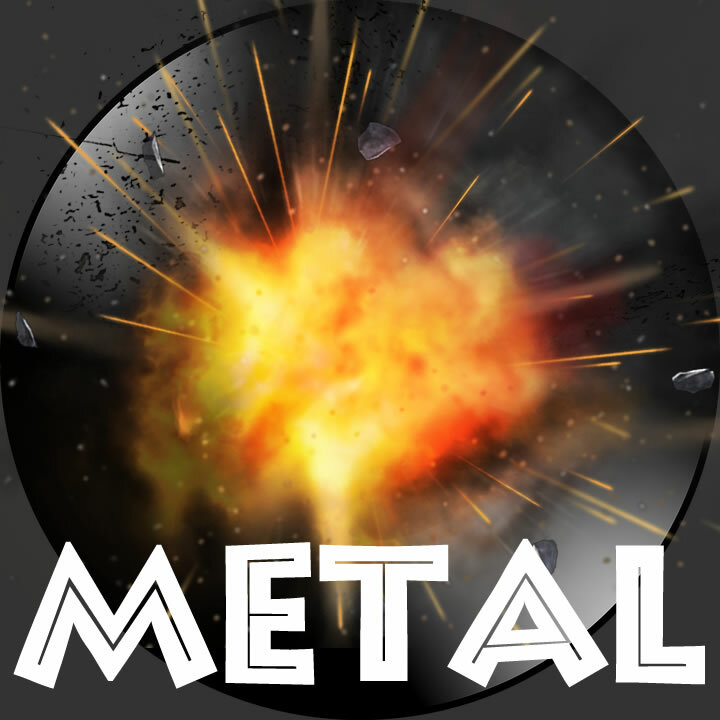 Get the app! You'll thank yourself for it!" "They play great music from the best independent artists"
"Excellent music, new, exciting, invigorating!" For consideration and airtime, send us your tracks.